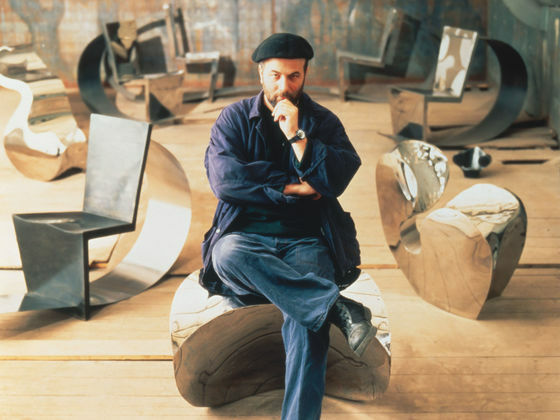 The architect and designer Ron Arad lives and works in London. He has been a professor for industrial and furniture design at the Royal College of Art since 1997. 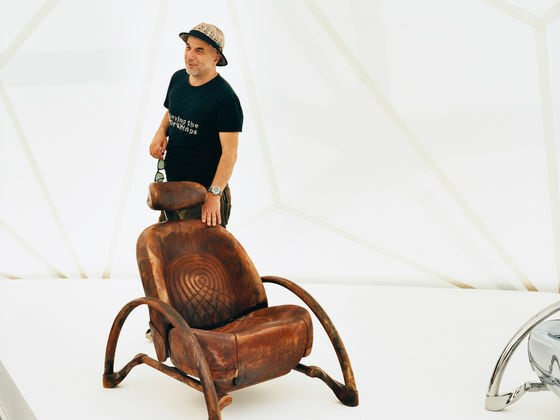 He began working with Vitra in 1986 with designs for the Vitra Edition.